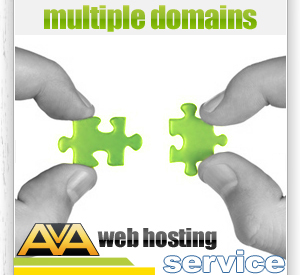 Link To Us - AvaHost.Net - Reliable web hosting at low costs. 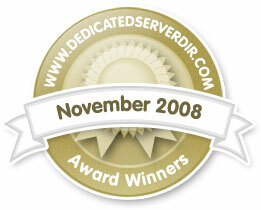 If you like our service then why not help let others know about the site. To use one of the images or buttons below just copy the HTML code below onto your page.